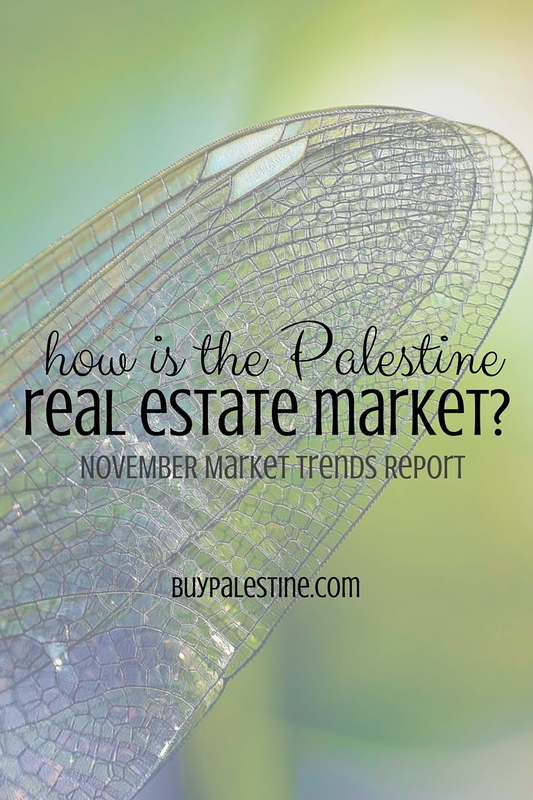 How is the Palestine Real Estate market? In a word—healthy! It is interesting to see the data from the last 30 days and also historical data from last year. Yes, math is boring, but it is the only way to study the trends. So without further fanfare, let’s see some math! The average list price of new listings in the last 30 days is $183,469 with a median list price of $149,900. There were 45 properties in Palestine, TX that were under contract or sale pending through November 12, 2015. I was surprised to see the differences in the same 30 day segment of 2014 vs 2015 Palestine, Texas real estate sales. These stats are for Residential & Farm/Ranch Properties with a Palestine TX address ONLY and do not include Acreage or Commercial Listings. In 2014, the average list price of homes sold was $135,104 and in 2015 was $154,795. There were 2 more house sold in 2014 than in 2015. 2015 Average days on market to sell was 150 days compared with 147 days in 2014. The average price per square foot has gone from $68.21 in 2014 to $82.66 in 2015. The market changes all the time and it is important to stay informed on what is going on. There is a common misconception that the fall and winter months are a “dead time” in real estate. As you can see, this market is alive and kickin like crazy. There are currently (as of this posting) 167 houses for sale in Palestine, Texas. This number includes only those residential & farm properties with a Palestine, TX address. The average list price is $183,469 with a median list price of $149,900 (of currently “active” properties). Lisa E. Priest is not typically a math fan or disclaimers and is a Palestine, Texas REALTOR® with Picket Fence Realty, Inc. You can reach her via phone or text at 903-948-3343 or read more articles here. UNFORTUNATELY REQUIRED DISCLAIMER: This data was compiled from Palestine Area Association of REALTORS® Multiple Listing Service by Lisa Priest, Agent with Picket Fence Realty for informational purposes only. Please note that this data does not include commercial properties or unimproved acreage and included properties with a 75801 or 75803 zip code only This data is current as of 11-12-15 and is not a warranty of future market conditions of any kind. This information is deemed reliable but not guaranteed.